Valentine’s day is the perfect opportunity to teach your little ones how to share the love with everyone in their life! Everyone deserves some love this season, from the neighbor down the street, the grade school teacher, and others in your community. 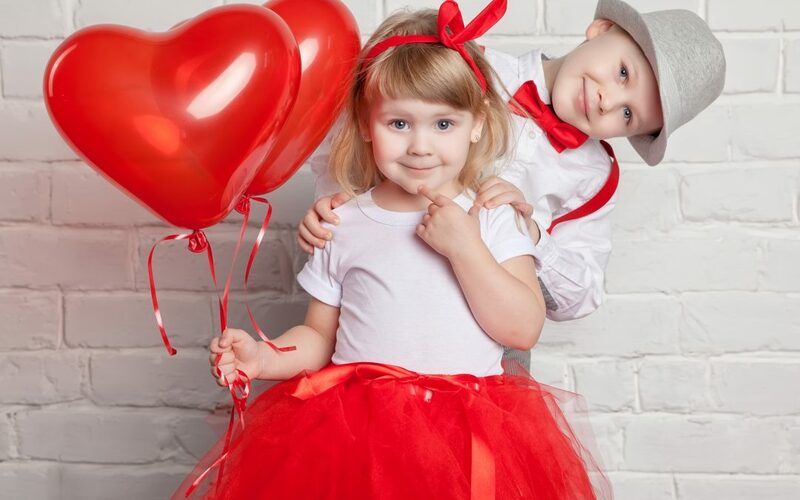 Here are FIVE ways to show love besides the obvious box set of valentines for classmates. One of the best ways you can encourage your child to show love to those in the community is to deliver handmade crafts to those who might not receive much on Valentine's Day. Choose from one of these amazingly easy crafts and take them over to your local nursing home or children's hospital. Share with your child how much it’ll mean to those individuals to receive something so special, and how easy it is to spread the love- even with a simple craft! Pets need some love too this Valentine’s day! Use this recipe for homemade dog treats and deliver them to your local shelter, or you can bring along used blankets, pet toys, or any other pet materials you may have on hand. 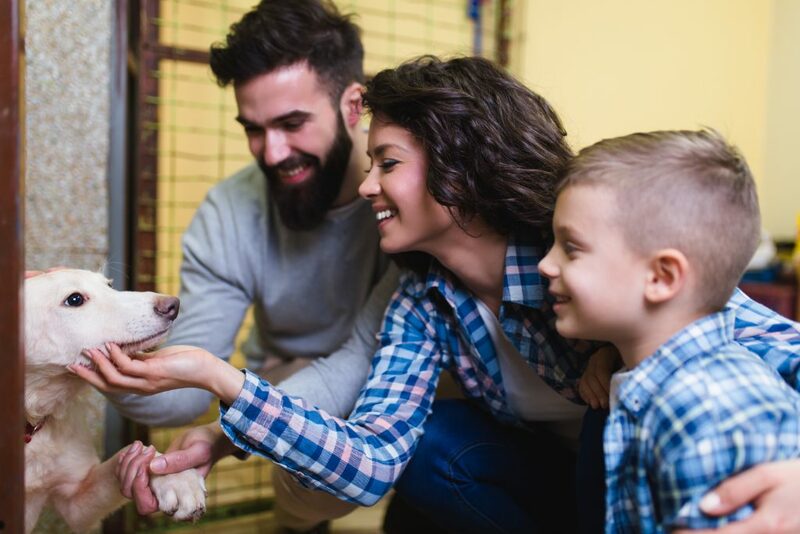 Call ahead of time and find out your local shelter’s policies on children interacting with the animals. Who knows - they may even let you cuddle a kitty while you’re there. When you look around your community, you’ll realize there are lots of people who could use some love this Valentine’s day! 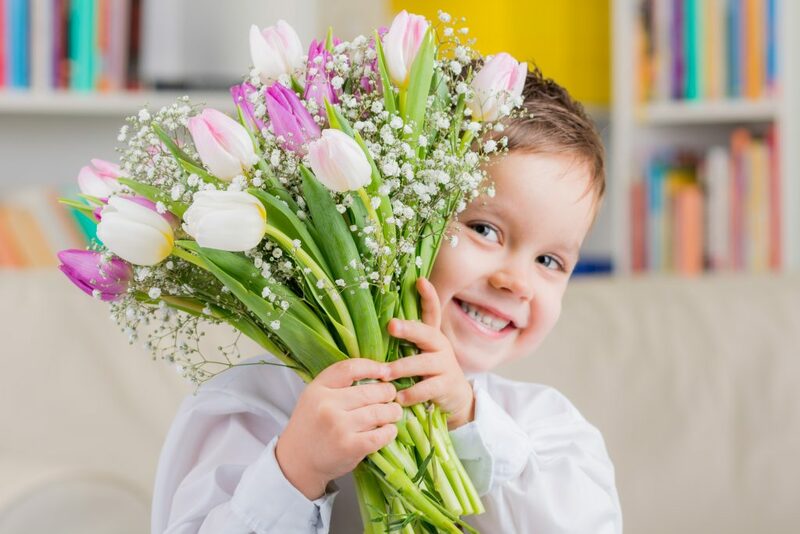 Make a list with your child of who those people might be in your community, and buy a batch of single stem flowers to share with them. Some examples include your neighborhood postal worker, trash collector, your teacher, or your local barista! Pro tip: do this a day or two before Valentine’s day to avoid the dreaded “empty buckets” at your local flower shop. Or find a blooming field nearby and pick your favorite wildflowers! Keep it fun and easy for the whole family! Make a Valentine treat for your neighbors or nearby friends. Everyone loves something sweet on Valentine’s day! 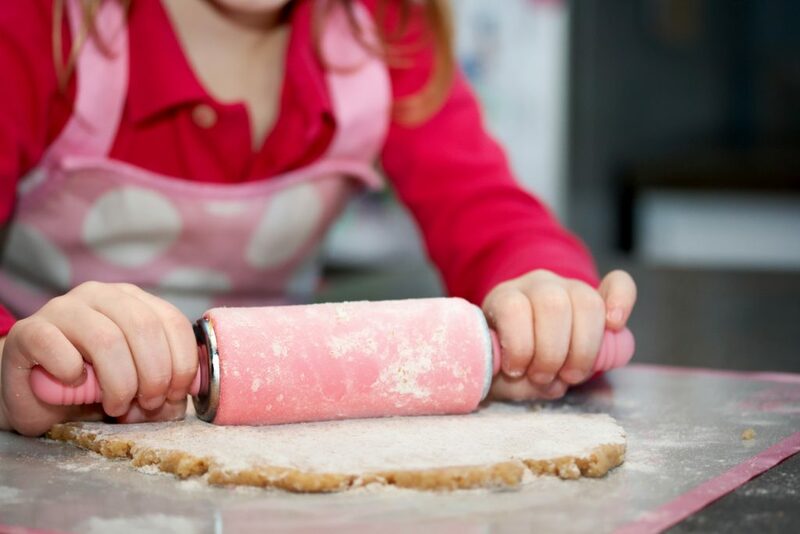 Think cookies, brownies, cake pops, or any other sweet treat your little one would love to make. Explain to them while you’re mixing the ingredients who you’ll be giving these treats to, and ask them how they hope it will make those individuals feel when they enjoy them. If you’re feeling ambitious, consider using one of these recipes for your neighborhood treat. We hope you and your Fusion Kids have fun with these easy crafts and activities that show love in all of its wild ways this holiday, (and every day!) If you’re interested in how your child can become a Fusion Kid, ask us today about taking a free tour of our Plumas Lake location, enrolling now.